We may live in one of the most body-shaming periods in human history, but there is a body positivity movement taking place on Instagram. We may live in one of the most body-shaming periods in human history, but thanks in part to women like yoga teacher and author Jessamyn Stanley and plus-size model Tess Holliday, there is a body positivity movement taking place on Instagram. Bullimia.com, which provides information and resources for treatment of eating disorders, analyzed more than 85,000 posts to find out how Instagram users spread the message of body positivity. 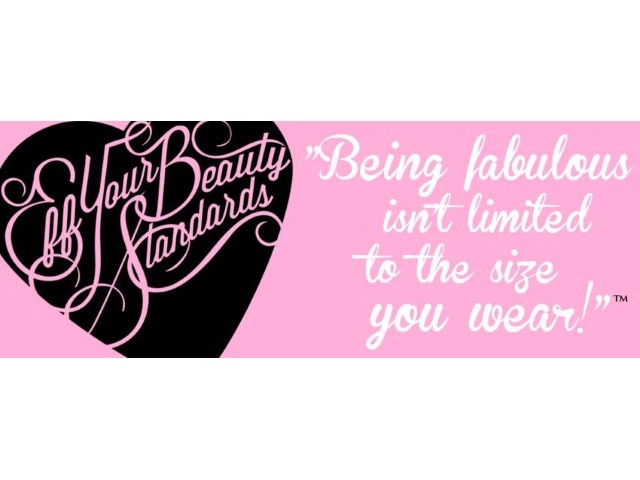 Popularized by Holliday in 2015, #effyourbeautystandards was the most popular body-positive hashtag, followed by the more obvious #bodypositive and #celebratingmysize. Ranked as most positive but among the least frequently used hashtags was #fatgirlscan. Certain states might simply use social media more overall, or they might have more of a “health-conscious” attitude toward life and self-care. Regardless,body positivity is important no matter where you live. Check out the full report for more stats on body positivity by state and resources for spreading the body positive message.